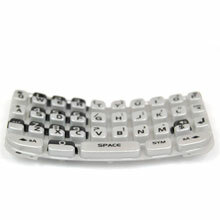 This item is used for replacing default keypad of your mobile phone. same accessibility as the original item. Replace your cell phone broken, damaged or cracked keypad keyboard with new one. Buy this High Quality BlackBerry Curve 8300 8310 8320 Keypad Keyboard for replacement at great wholesale prices with no minimum order quantity!